Within the Albion SC Las Vegas program the Placement Program will provide players the opportunities needed to go on and play college soccer. Our first priority with our student athletes is making them understand that they need education to fullfill their goal of playing soccer in college. All the hard work on the field must be matched in the classroom. We start here with our players to make sure we are not wasting time with players that do not have the grades. After that we as a program make sure our players are part of a very progressive and highly exposed program that gets our players into the view of college coaches around the country. 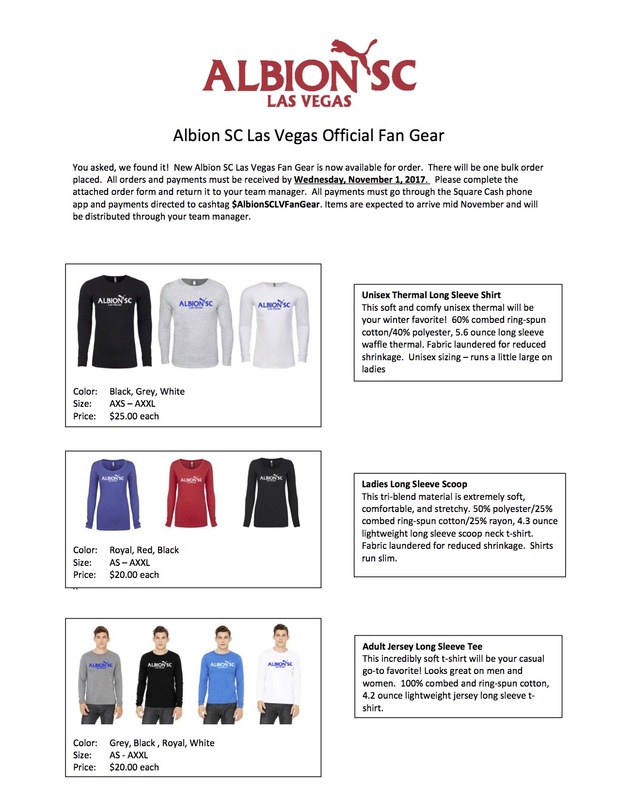 "Albion SC Las Vegas is committed to helping every player with the desire, ability, and motivation to play college soccer. We believe that there is a good college program for every player who is passionate about the game. Provided that you are a hard working, dedicated soccer player who is committed to training and playing at a high level, our goal is to help you get to college." -Access to a full time College Guidance Director who is committed to being a resource through every step of your college search. o Communicating feedback from College coaches – We want you to understand where the college coaches see you. · Using our vast network of college coaches around the country at all levels of competition (NCAA DI, ,DII, DIII, NAIA, and JuCo), we will do everything we can to help market you to the schools that interest you. Exposure – Your Albion SC Guidance Director will be on the sideline promoting you to college coaches during many of the major showcase events that our teams attend. College Night – Once a year we will host a college night featuring college coaches and seminars regarding the college search process. "Our goal will be to graduate each and every player that comes through the Albion SC Placement Program onto the college level and make sure that they are given every opportunity to play soccer at the school of their choice."